What causes most damage is the drying due to cold air and the up and down fluctuation of temperatures that comes during winter. Add to that the general lack of rain, those causes a lot of stress on plants and can make them much more susceptible to winter damage. This is especially true if the plants are not native to the climate and suitable for the environment. Some plants just need a little extra help to get through the winter unscathed. 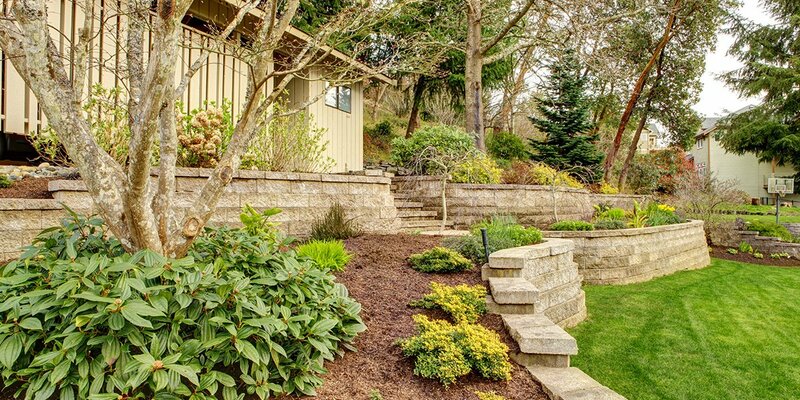 A few preventive steps and a little bit of your time are all it takes to protect your plants against the most common plant problems during winter. Here are some other things to keep in mind as you work to protect your trees and to help guard against winter damage. Trees need to be able to resist drought and cold to remain healthy and strong during the winters. When the rise and fall in temperatures is sudden or dramatic, trees may think winter is over and start growing again, making them even more susceptible to injury and disease. 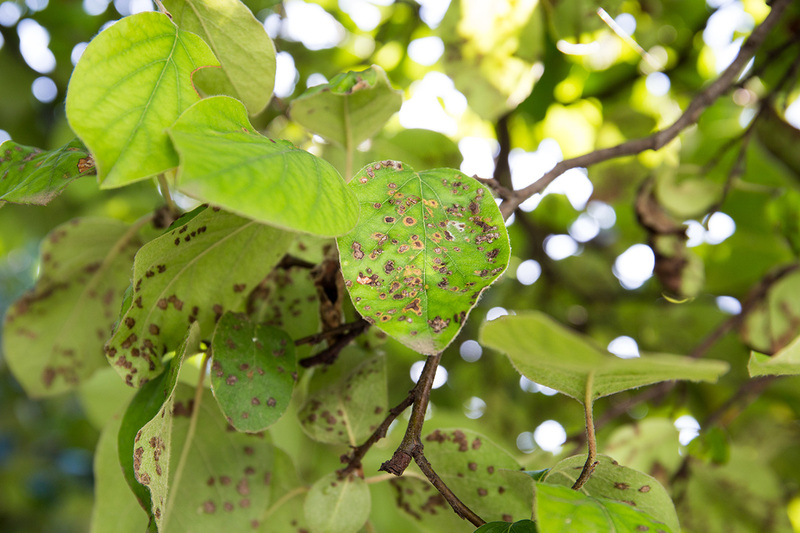 Tree disease caused by winter damage can take a full growing season to come to light but most can be avoided by taking care of your trees throughout the growing season and keep them healthy before the cold weather hits. Cold weather brings an increased risk for tree injuries. Unexpected freezes and sudden drops in temperatures can lead to damage caused by cracked bark, broken branches, and damaged trunks and roots. 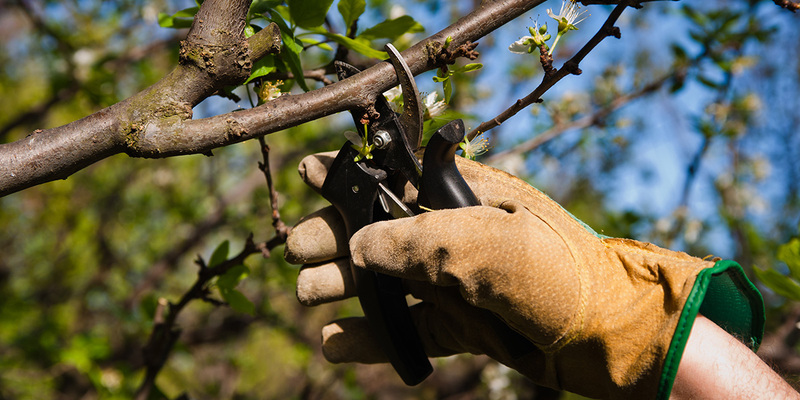 One easy way to guard against this winter risk is to keep trees pruned and trimmed. It’s wise to also avoid late season maintenance. Nature has its own way to protect plants and trees from the colder temperature and that is mulch. Leave litter, debris, and other biodegradable materials form a protective layer over the soil. This helps maintain soil temperatures and helps shield the roots and lower trunk from damage. Mulch can be made from wood chips or from a thick layer of leaves and branches that form a blanket around your trees. Trees are damaged during winter due to the dry conditions of he air and the soil since rain is limited and any moisture in the soil is hard for the trees to absorb and use. To avoid drying out, you need to keep watering your trees as long as the ground remains unfrozen. 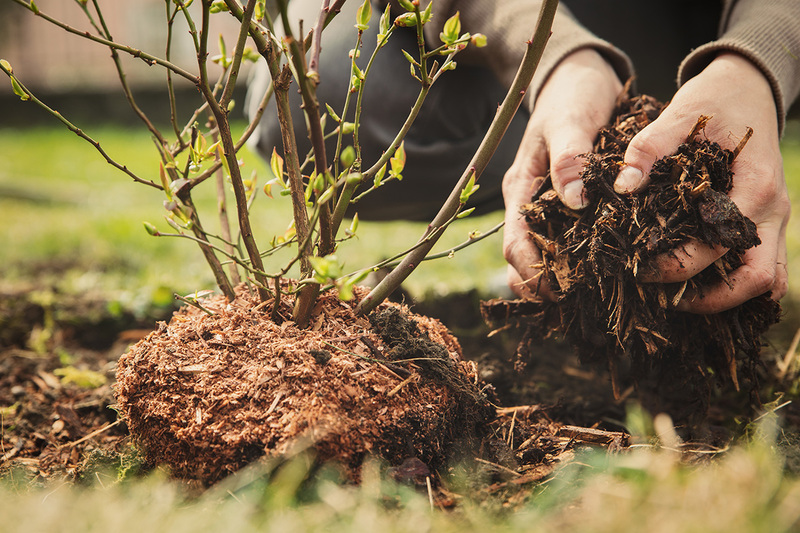 This gives your trees ample time to absorb enough water to get them through the drought conditions of winter and to help keep them from drying out. One of the most effective and easiest ways to protect against cold weather damage is by providing good soil drainage. Soil that remains wet will expands and contracts more with the freezing and thawing cycles. This can end up exposing roots, damaging roots, and even killing the roots. Soil that is loose, light, and well-drained helps to keep roots in place. It also shelters them from changing temperatures, and protects them from damage during the freeze and thaw cycles. The trunks of trees are one of the must susceptible areas of damage. 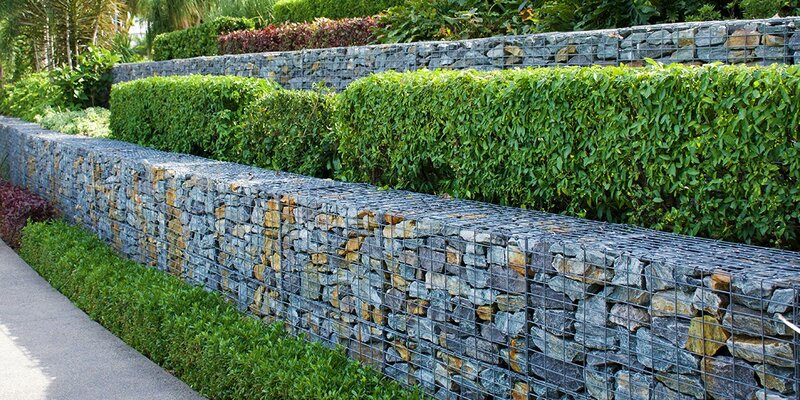 But they are also fairly easy to guard against winter damage. Young, soft-barked trees, new plantings, and certain smaller species of trees are more susceptible to being eaten by foraging animals looking for food during winter. You can protect against damage from foraging animals by wrapping the tree trunk with burlap strips. This type of wrapping will also offer protection from the cold, wind and other winter conditions. Wind and snow can damage trees more than just the colder temperatures. 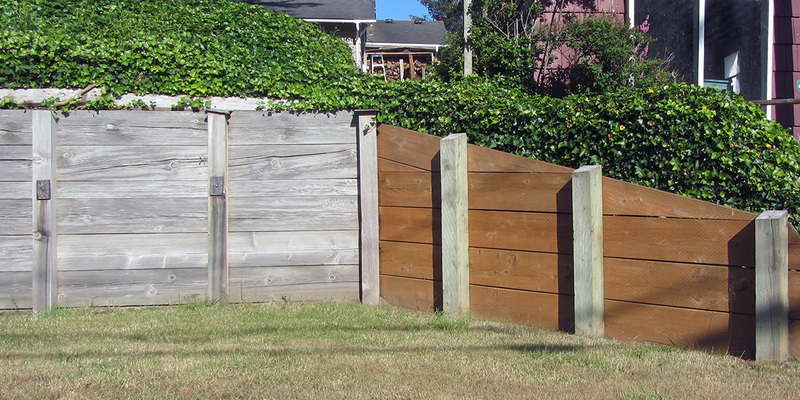 One way to do this is to build a fence like structure to protect your trees. This can block some of the snow and keep drifts of snow off your trees. Throughout the winter, brush snow off your trees to keep it from hardening and weighing down branches and breaking them. You can shape evergreen trees to encourage the snow to slide off rather than accumulate on the branches. When it comes to avoiding damage to your trees, ensure you are using the right tree for your environment. The simple truth is that some trees do better in certain environments. Some trees are also better equipped to handle colder temperatures than others. Winter can be harsh on your trees but with a little preparation and planning your trees can survive and thrive! This article was submitted by Alberta Arborists.